"I remember it just felt like I was on the moon and looking down on everything,", which immediately reminded me of the scene, where Coop looks down on everything and sees Major Briggs head. "Still unable to speak coherently, Sodderland wanted to get in touch with Sophie Robinson, a documentary film-maker she had met once through work, but had forgotten her name and had no way of articulating who she was. 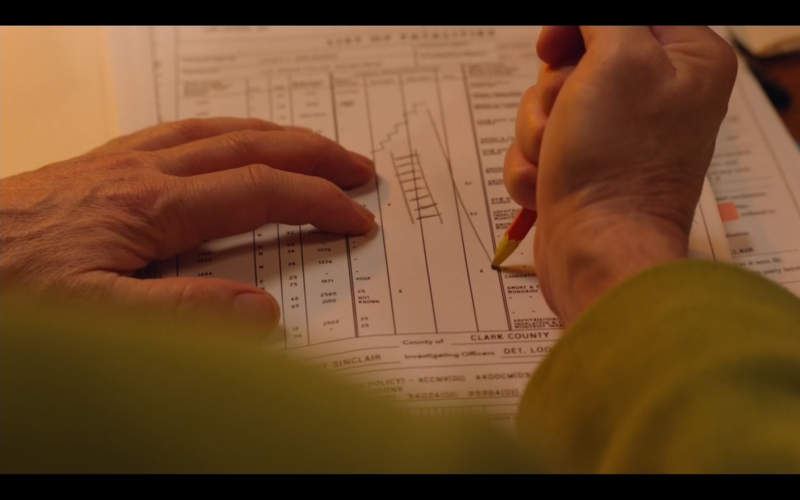 She drew her brother a picture of a TV and a horizon – because she remembered that Robinson had made a documentary for the BBC series – and after "a few hours" he figured it out." Nice article. Might have explained DougieCoop's lack of motoric and speaking capacity, although given that the people around him does not seem to understand that something is wrong with him, is it conceivable that actually Cooper is in a coma in a hospital somewhere while all the scenes we saw on TP The Return are actually based on his dream while remaining comatose?? The interesting thing is, I could actually imagine Lynch creating a totally new film or TV series about a person who has somehow lost their personality/identity/mind. 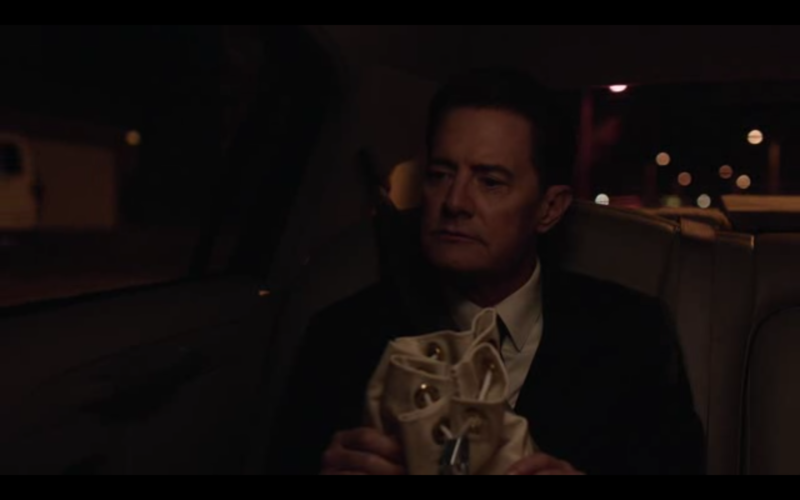 I think that's what he has done here, it just so happens that he has used Twin Peaks as the starting point for that. If Lynch and Frost had simply made a film or TV series about a mentally lost person, it would be a beautiful new thing. Some people are annoyed because they came to The Return knowing that Kyle MacLachlan was going to be starring in it again, and didn't get what they were expecting. 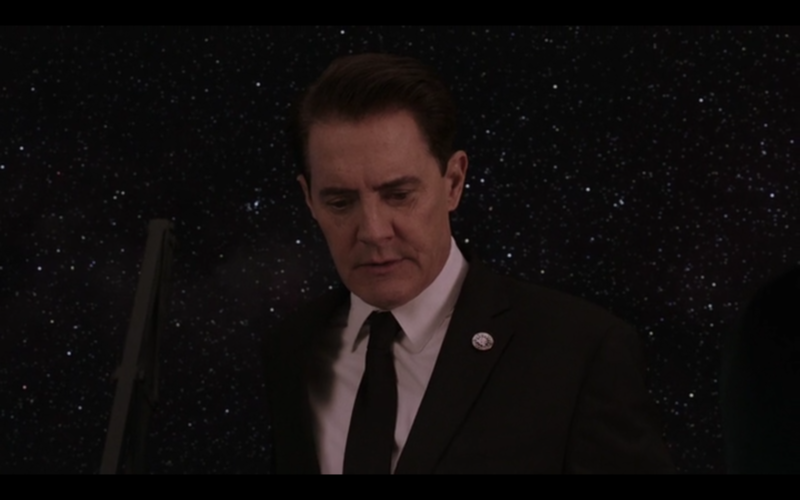 People were probably expecting maybe the first 1 or 2 episodes to be set in the red room, and then Cooper to escape, then spend the remaining episodes walking around Twin Peaks talking to Diane via his dictaphone about how much everything has changed in 25 years. But what a waste of an opportunity that would have been! The Return is an excuse for David Lynch and Mark Frost do whatever they want, and that's what they've done. Personally, I think the Dougie Cooper story line is a touching and funny portrayal of what happens when someone forgets who they are and finds the world totally unfamiliar and bewildering. Isn't that what he intended to do with Mulholland Dr. as TV series? Almost the same shot in e4. Good point, yes, so The Return is David Lynch finally being able to do what he originally wanted to do with MD. Does anyone know definitively what the situation was with the MD pilot - where does the pilot end, and the film begin? I read once that the last twenty-odd minutes of the film were the reshoots, and that everything prior is what was shot for the pilot, but is that entirely the case? Or is it less clear-cut than that? Adam and Betty would embark on the affair indicated by the sparks ignited by their first brief meeting. More intriguingly, during the first year of the show the life-paths of two female leads would cross, the noir elements of the plot absorbing Betty as she was sucked into Rita's dark world while the mystery girl herself would find redemption. And, in response to politely insistent queries, Lynch promised that when Rita's identity was finally revealed it would only open up other mysteries. so basically MD would be a quest for Rita's identity. It's also funny that she brings a lot of cash with herself (same as Dougie after his Hello routine), pick the name Rita just by watching a poster hanging in the bathroom and both Dougie and Rita live with Naomi Watts. 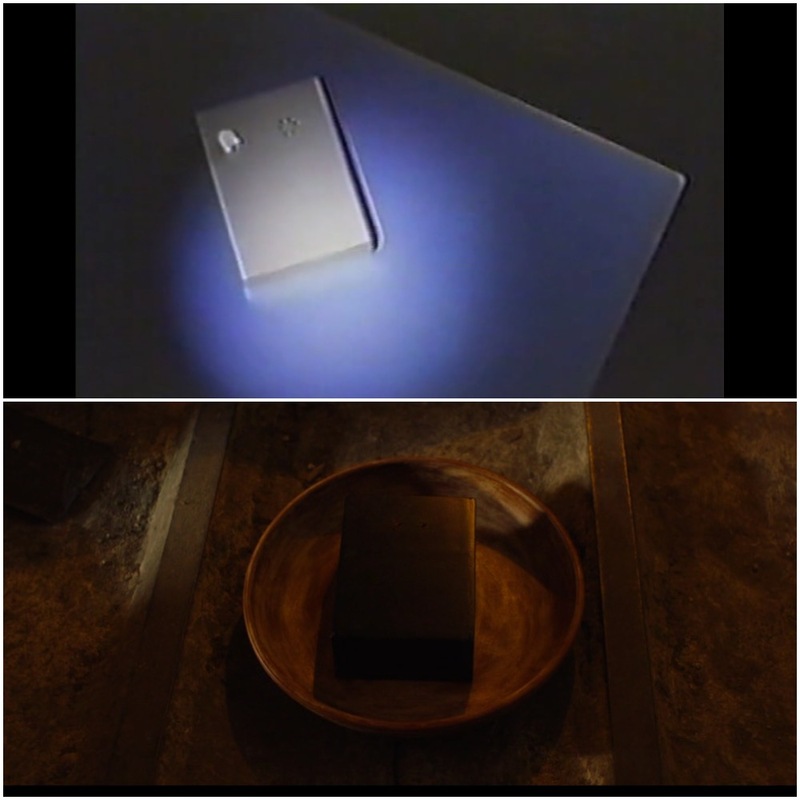 The screenshot on top is from MD original pilot, the one below is from-you-know-where. Two Coops is a different concept than Amnesia Coop. Great Lynch short made a few years before The Return. It resembles both what happened to the pour Duggie and the New Mexico egg.